Our adventure has come to an end. 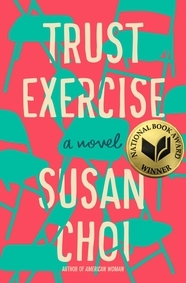 Our favorite book has been recovered and we’ve passed it on to one of our favorite librarians and she recommended it to her favorite reader. 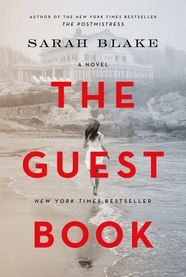 And the lesson learned here is that Macmillan’s Library Marketing team has the book you’ve always wanted to read! The TxLA 2011 Annual Conference is almost upon us! April 13th through the 15th you'll find Talia and I talking books in our booth, #2119. Stop by and say, howdy! 10:15am: C.C. 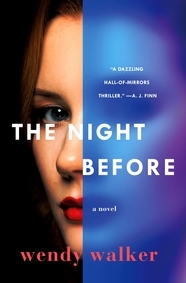 Hunter will sign BORN AT MIDNIGHT in our booth #2119. 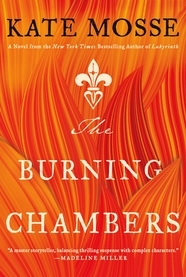 1:00pm: Jonathan Maberry will sign THE KING OF PLAGUES in the Follett Library Resources booth #1441. 2:00pm: "Adult Book Buzz" panel in which Talia highlights her favorite forthcoming titles (room 16AB, Level 4, convention center). 2:00pm: "Authors of Adult Mysteries" panel moderated by Talia with speaker Jason Goodwin (AN EVIL EYE) (Ballroom E, Level 4, convention center). 2:00pm: David Levithan will sign THE LOVER'S DICTIONARY in our booth #2119. 8:00am: "Lariat List Adult Services Author Session Breakfast" with speaker Linda Castillo (BREAKING SILENCE) at the Hilton Downtown (500 East 4th Street). Ticket purchase required. 10am: "Beyond Earth's Boundaries" panel with speaker Jonathan Maberry (room 19AB, Level 4, convention center). He will do a second signing of THE KING OF PLAGUES, as well. 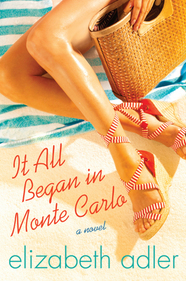 ALA Midwinter 2011 – Surf’s Up! What's going on in San Diego? David will be signing complimentary copies of The Lover’s Dictionary, his first novel about adults in the Macmillan booth #2026. 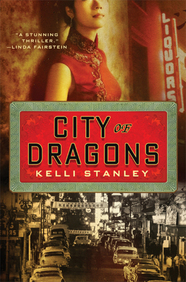 Kelli Stanley will be signing complimentary copies of City of Dragons and advance copies (in limited quantities) of The Curse-Maker in the Macmillan booth #2026. 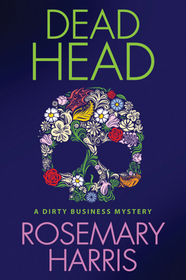 Rosemary Harris will be signing complimentary copies of Dead Head and advance copies (in limited quantities) of Slugfest in the Macmillan booth #2026. 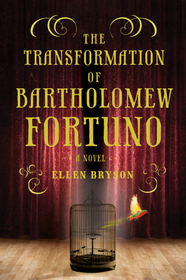 ALTAFF Spotlight on Adult Literature - visit the Macmillan booth #2026 for your advance copies of Louis Bayard's The School of Night and for your autographed and complimentary copies of Ellen Bryson's debut, The Transformation of Bartholomew Fortuno and Sophie Littlefield's Bad Day for Scandal! 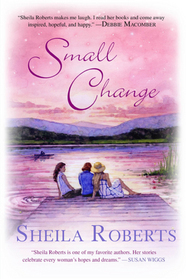 Meet author Sheila Roberts in Macmillan booth #2026 and receive a complimentary and autographed copy of Small Change!